Update (18 Apr): The curb has been cordoned off. 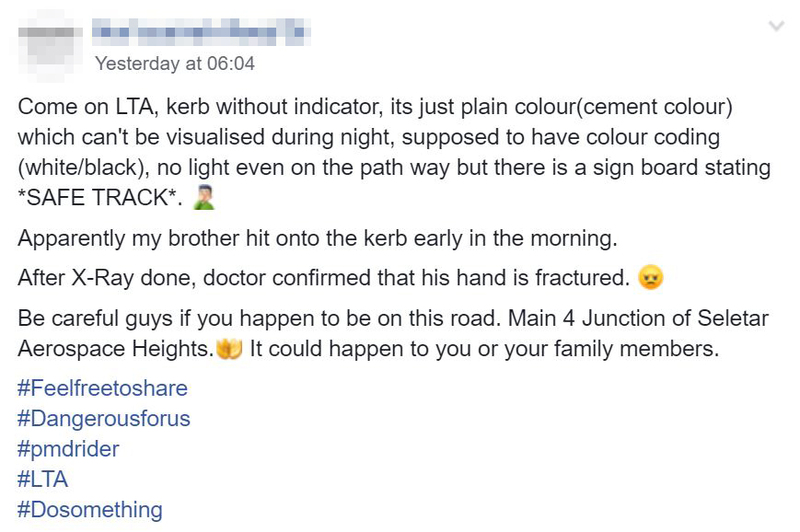 Travelling on the roads can be dangerous at night. It can be made worse when roads don’t indicate potentially dangerous areas. 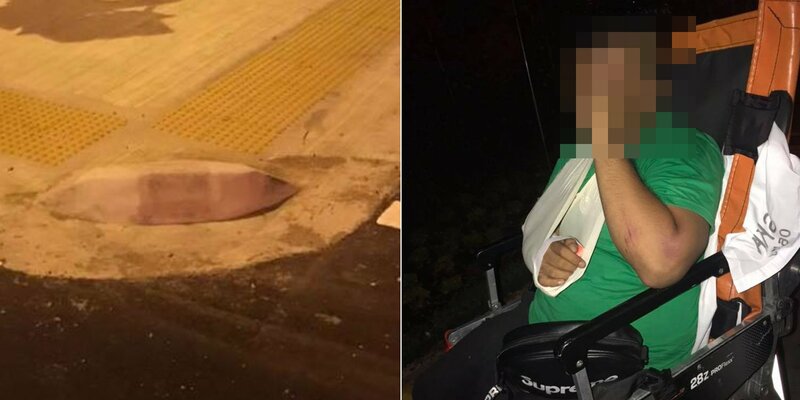 A Facebook post surfaced on Tues (16 Apr) describing an e-scooter’s collision with an unmarked curb at Seletar Aerospace Heights. After his collision, the man was sent to the hospital for a broken arm he suffered from the fall. Even though the post mentioned that the curb had no indicators, you can see that there were markings. 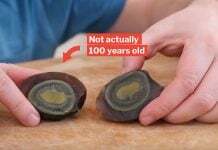 However, the markings were probably faded after years of neglect. 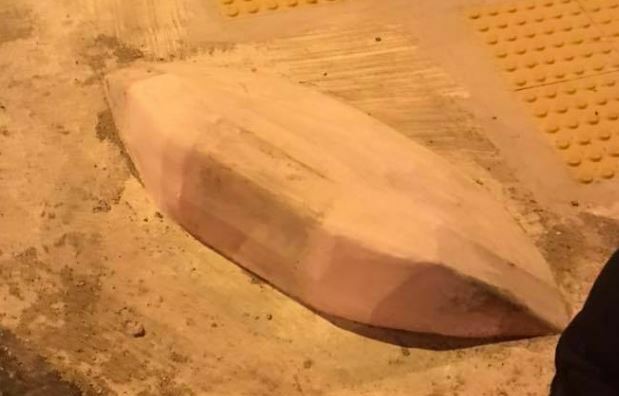 The post also mentioned that the curb blends into the road without the markings as they are similar in colour. 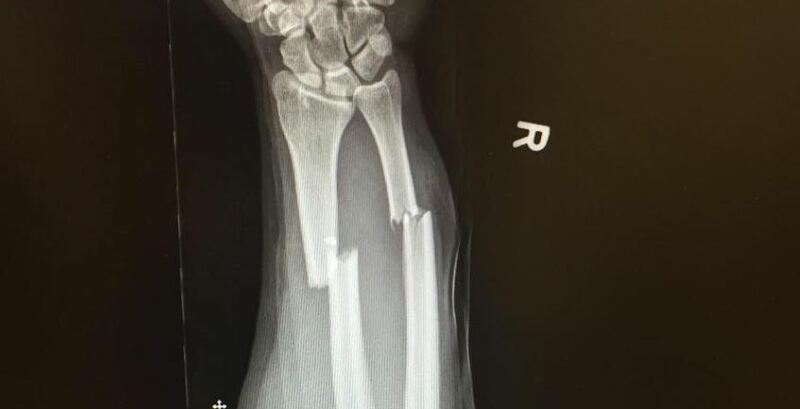 As a result, the rider flew off his scooter and landed on his arm, breaking it. 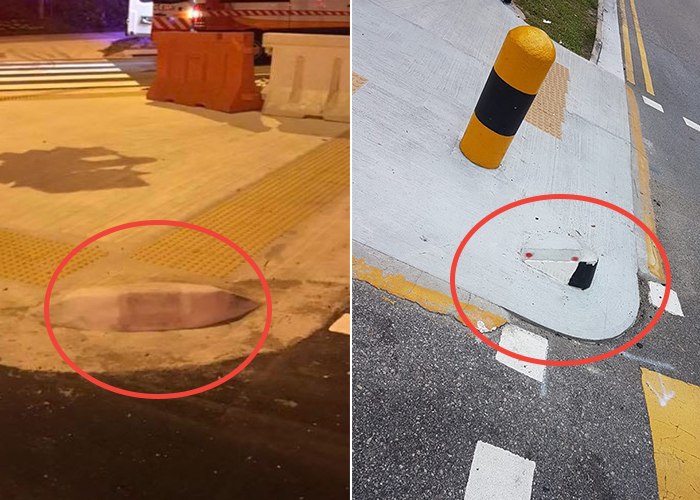 While it looks like the curb was faded, one netizen believes that the matter should be brought up to the Land Transport Authority (LTA) as the road was incomplete. 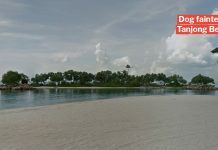 Another netizen thinks it was the contractor’s fault for not properly building the curb according to safety standards. Even though the curb was not clearly visible, other netizens believe that the e-scooter user was also in the wrong. A netizen pointed out that travelling at 25km/h near a junction is too fast. Yet another says that the e-scooter rider did not have an appropriate headlight to clearly illuminate the area in front of him. That may be why he did not see the elevated curb. Many might blame LTA for a lack of checks on such potential hazards. However, we need to recognise that it is impossible given how many of such curbs there are in Singapore. As users of the roads, we can also help by taking a picture of defective roads and sending it to LTA to inform them before it causes any actual incidents. MS News wishes that the e-scooter rider quickly recovers from his broken arm. Choi can be bought over with the right types of food. So feed him. Please.